Heat the oil in a large pot over medium high heat. Add the onions and saute for 5 minutes. Add the garlic and saute for 5 minutes more. Add the ground chuck and brown. Use a wooden spoon to break it up and cook for another 5 minutes. Add the chili powder, cumin, oregano and tomato paste and cook for an additional two minutes. Stir in the crushed tomatoes, chicken broth and beer. Bring to boil and reduce to simmer. Simmer on low heat for one hour and 15 minutes, stirring occasionally. Mix in black beans and season to taste with salt and pepper. 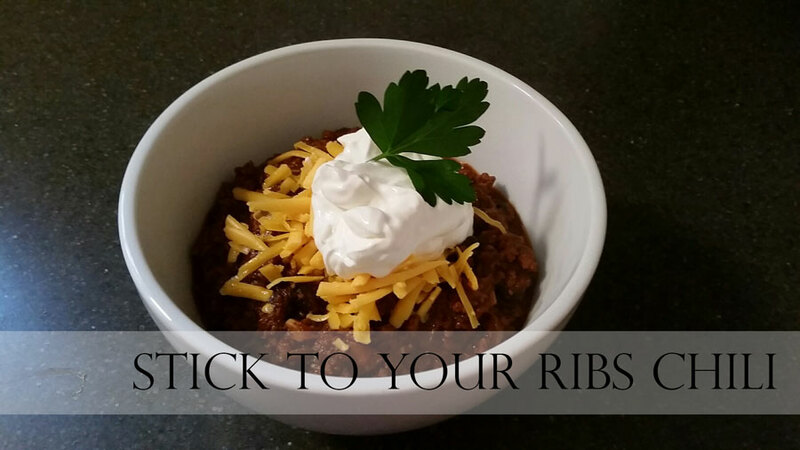 Garnish each bowl of chili with hot sauce, sour cream and shredded cheddar. This dish is best when made a day or two in advance. Can be topped with Jalapeno Cheddar Spoon Bread!